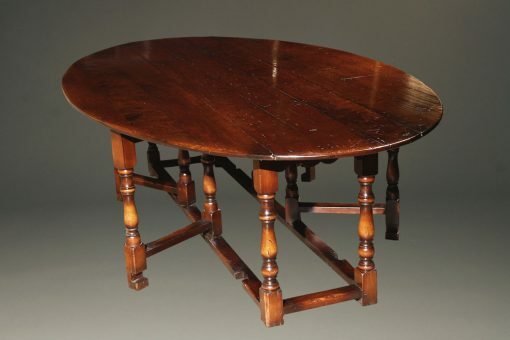 Cherry English gateleg drop leaf table made in 18th century style.Cherry English gateleg drop leaf table made in 18th century style. 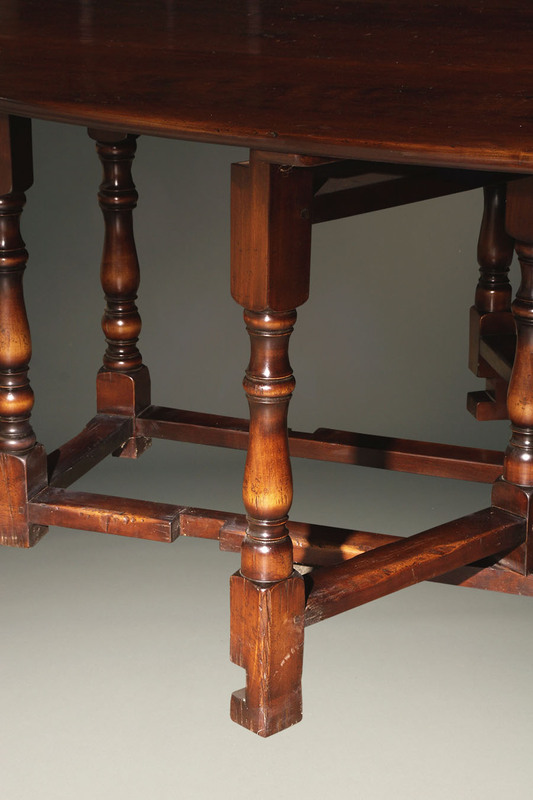 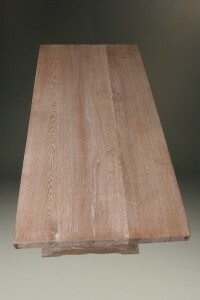 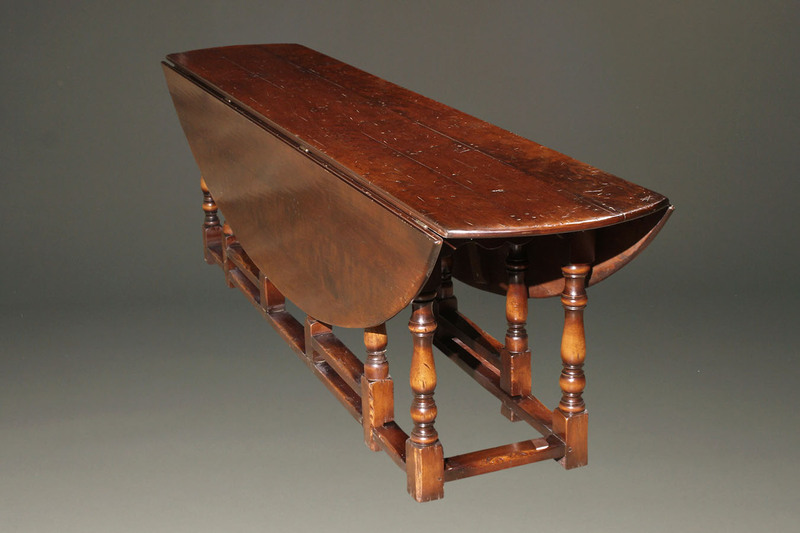 English gateleg drop leaf table in cherry. 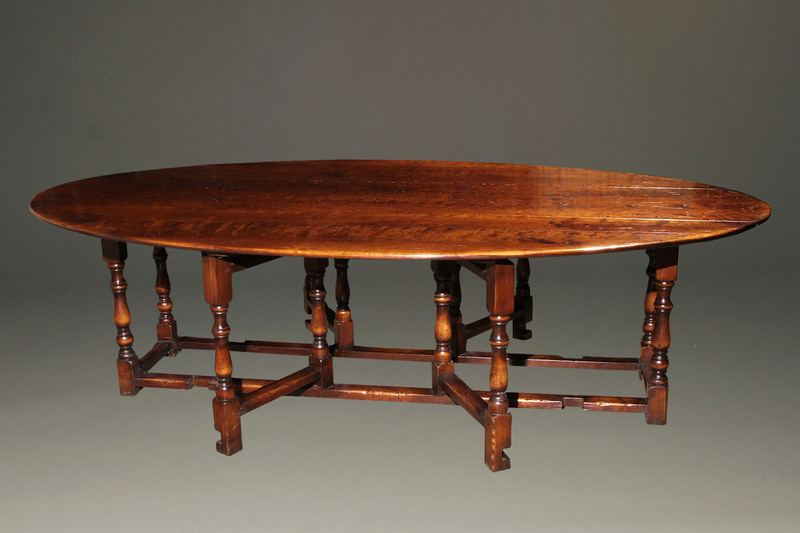 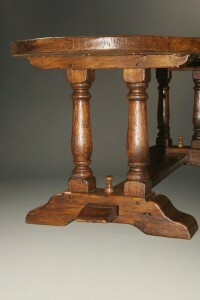 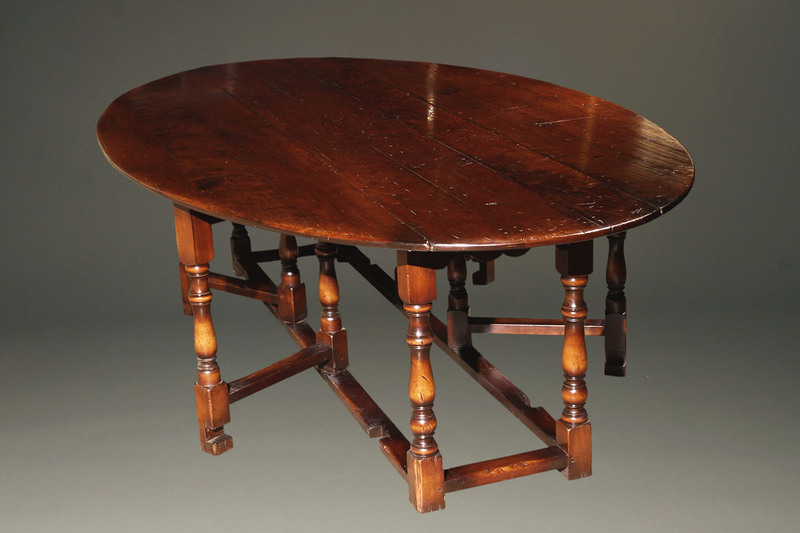 English 18th century style gateleg drop leaf table custom made in cherry. 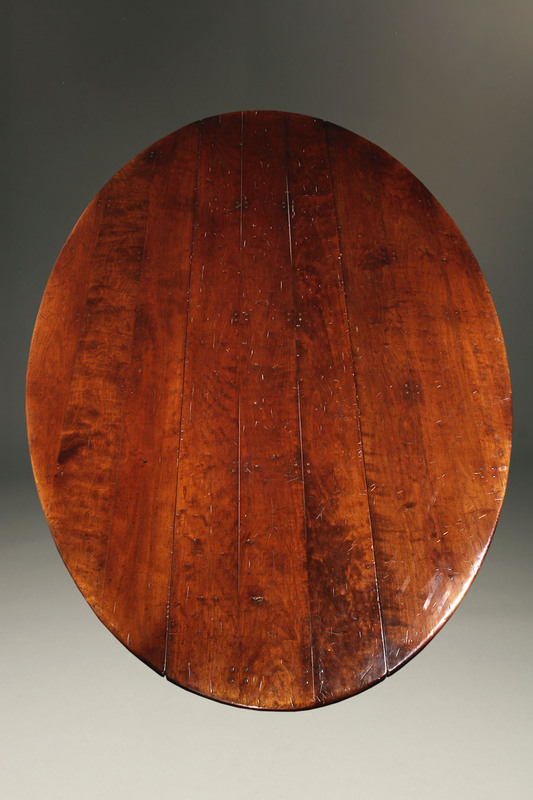 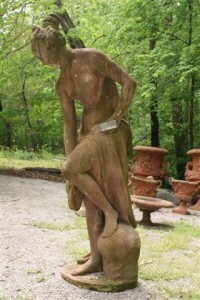 When the leaves are “dropped” the table is 22 inches wide. 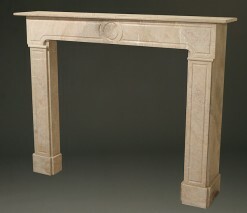 19th century French beige marble fire surround. 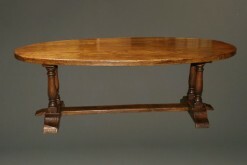 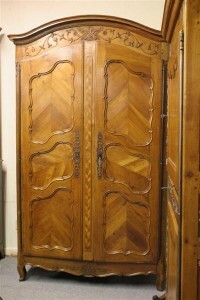 Antique oval top French farmhouse table in oak. 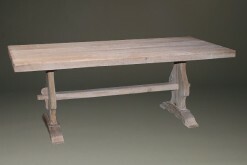 French farmhouse table in oak with trestle base.